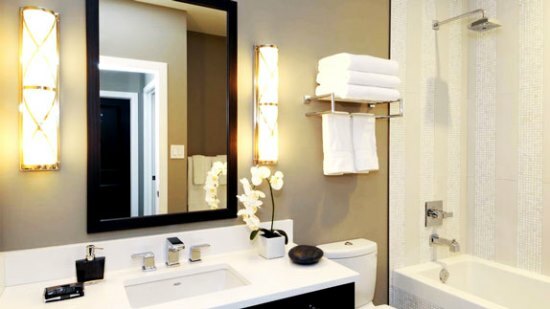 Home is a sanctuary for every person and is a place where one feels relaxed, and this feeling is accentuated especially in some corners of the home such as your bathrooms. 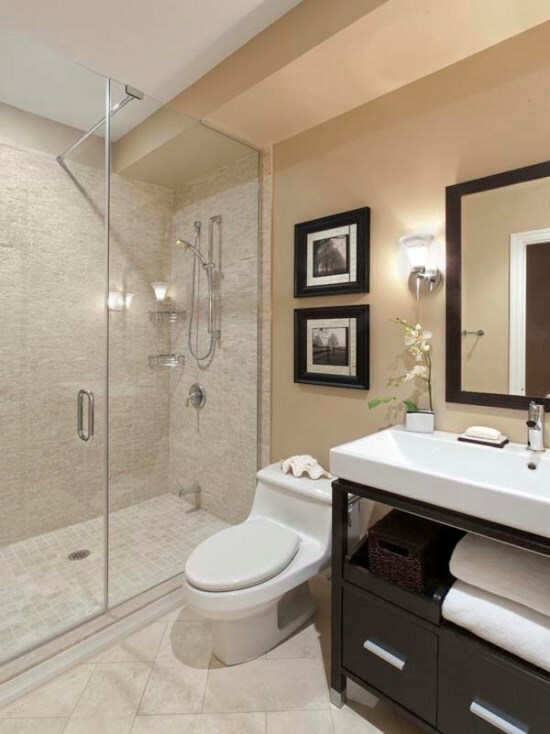 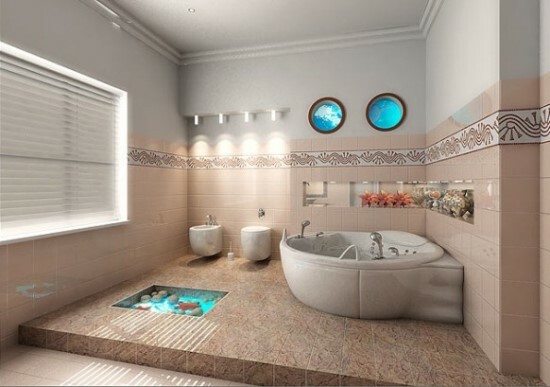 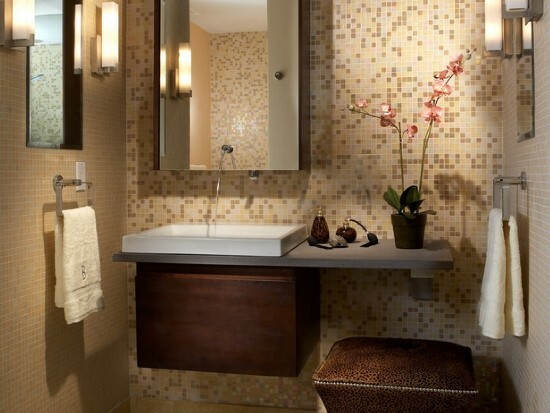 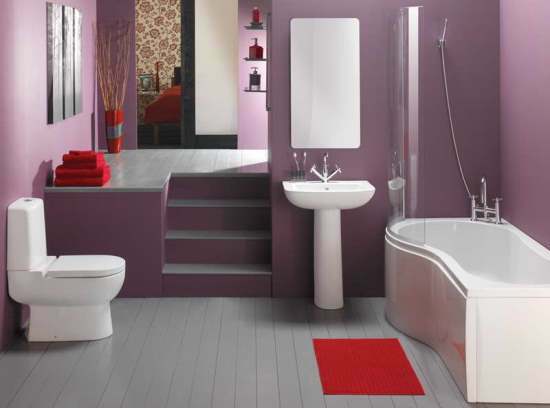 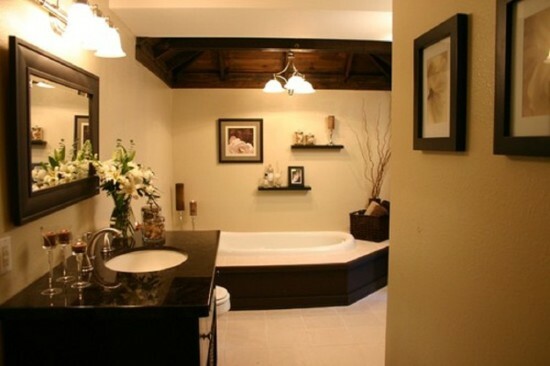 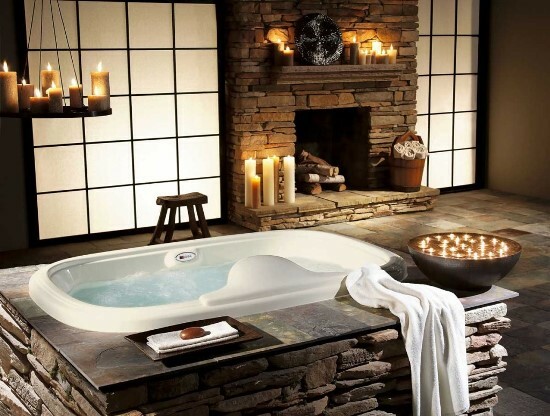 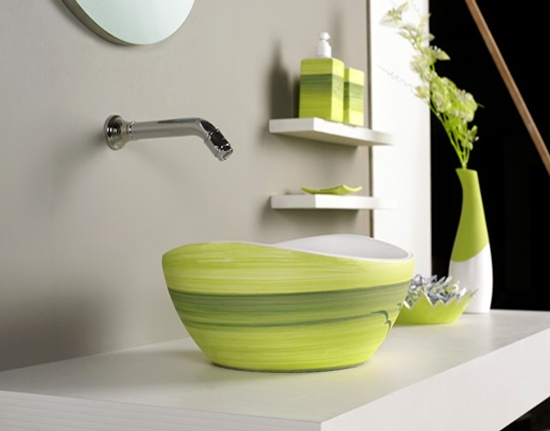 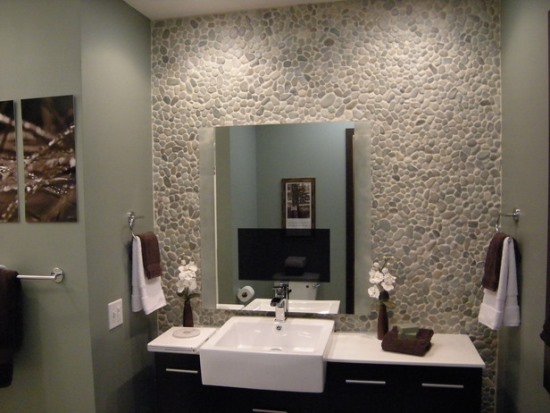 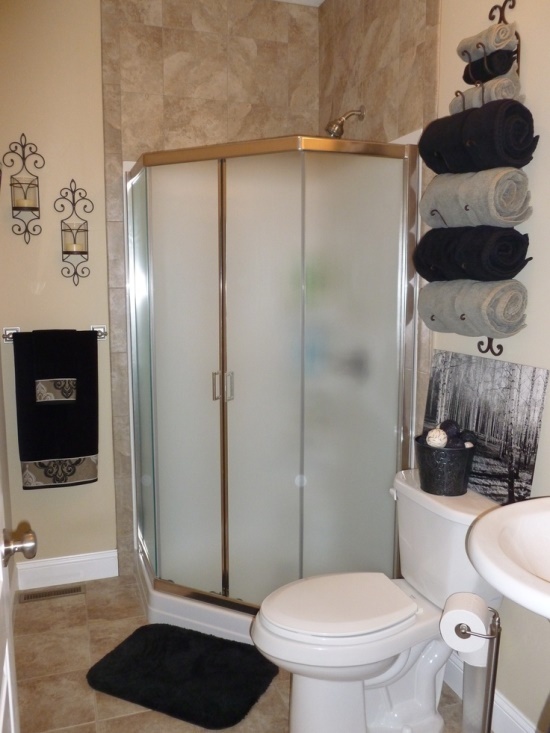 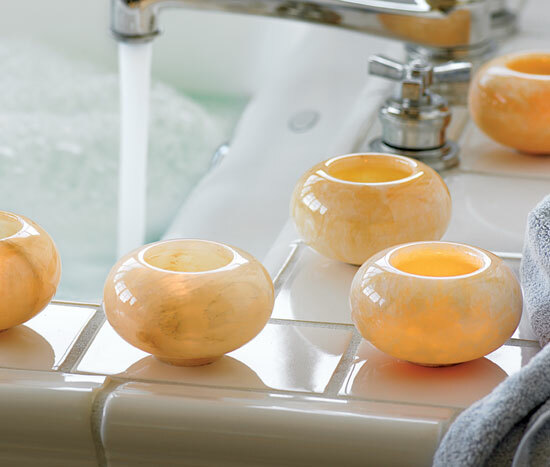 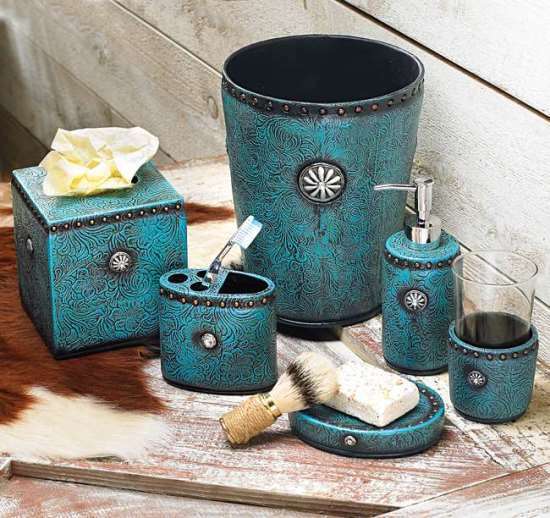 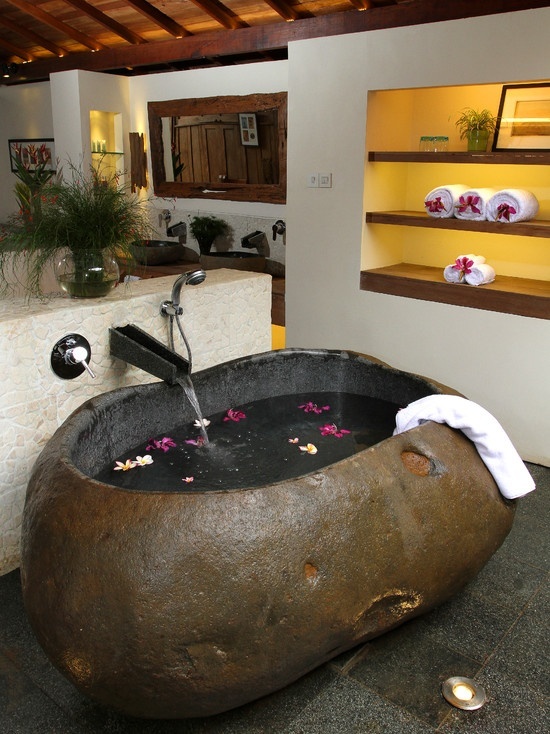 If your bathroom is a place where you relax, you sure want an ambiance that accentuates the feeling of relaxation. 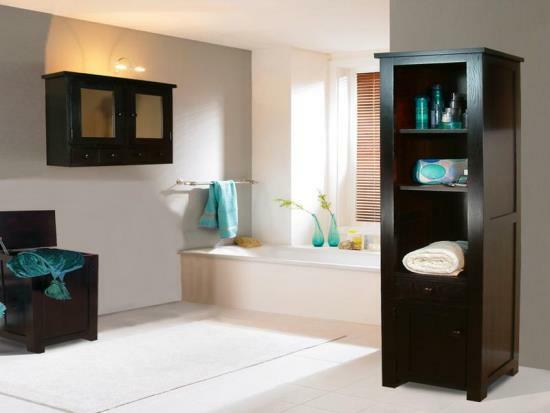 Decorating a bathroom with the right items and furniture will help enhance your personal relaxing space, especially when you are looking for that soothing hot dip. 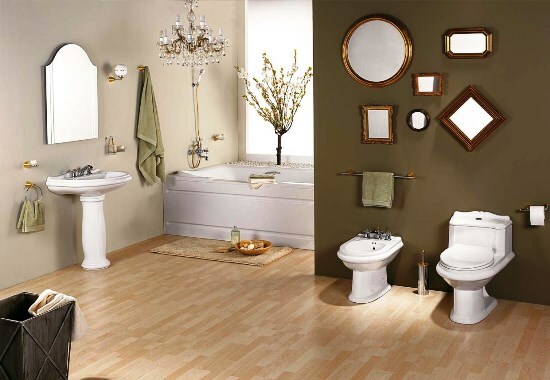 Your bathroom may be small or a luxurious space, which you can decorate in quite a stylish and attractive manner. 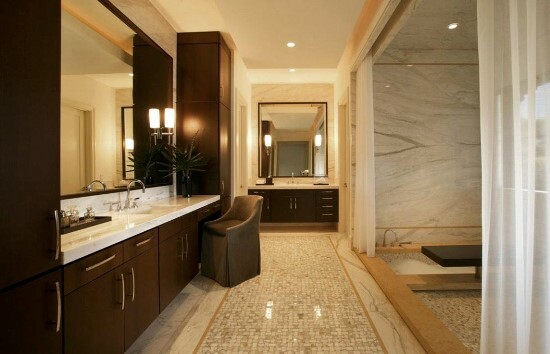 Small bathroom spaces when being renovated sometimes make it difficult for you to go through your luxurious plans. 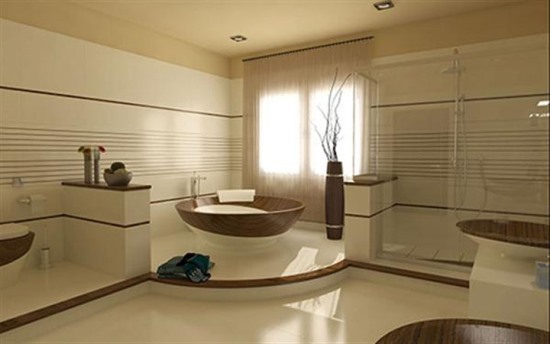 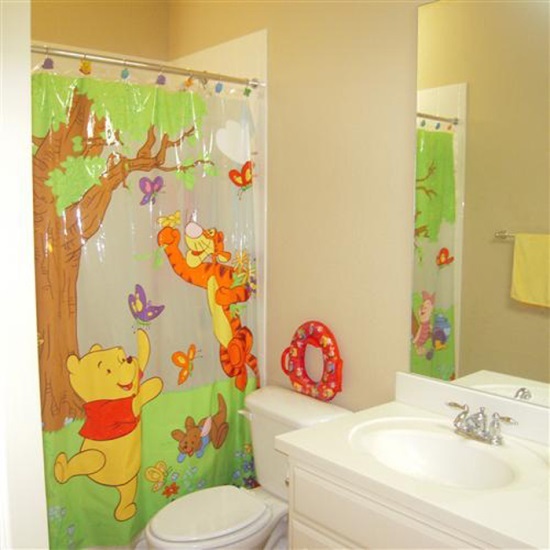 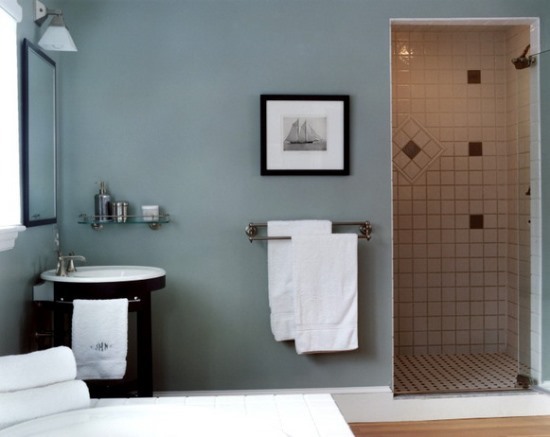 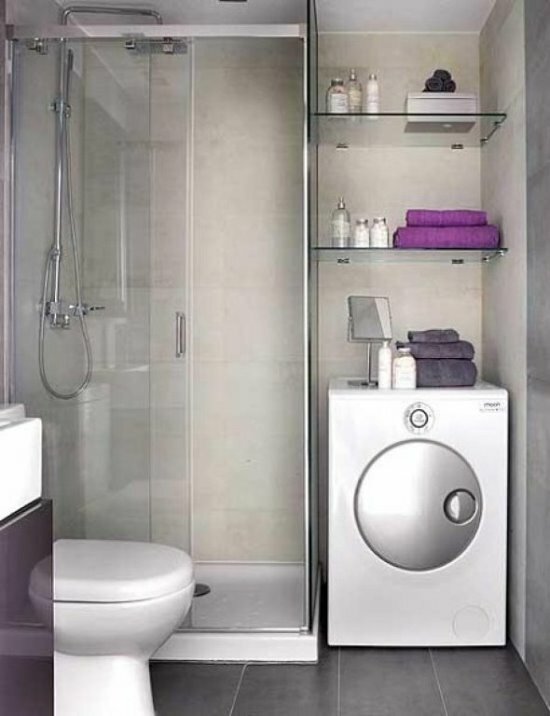 There are, however, ways in which you can convert your small room into a spacious looking, classy bathroom with some of the best bathroom décor ideas available. 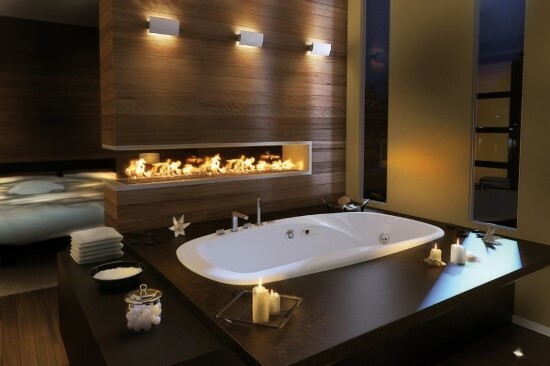 One of the first things you can do is to set up proper lighting. 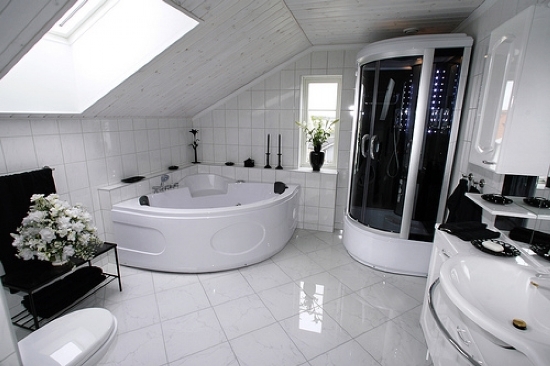 And by that it means letting more natural light stream in. 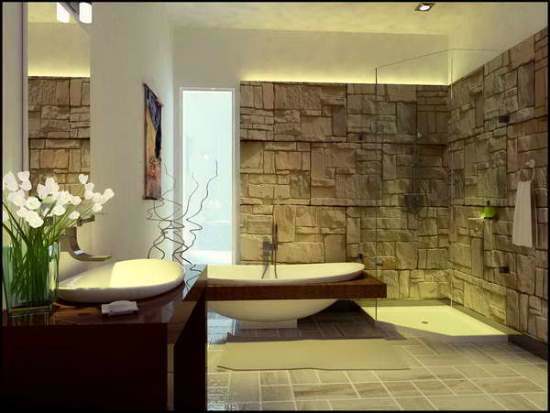 Setting up a window side bathroom makes it an energetic place in the mornings while having scones and decorative lighting in strategic places turns the place into a soothing and relaxing place by the night. 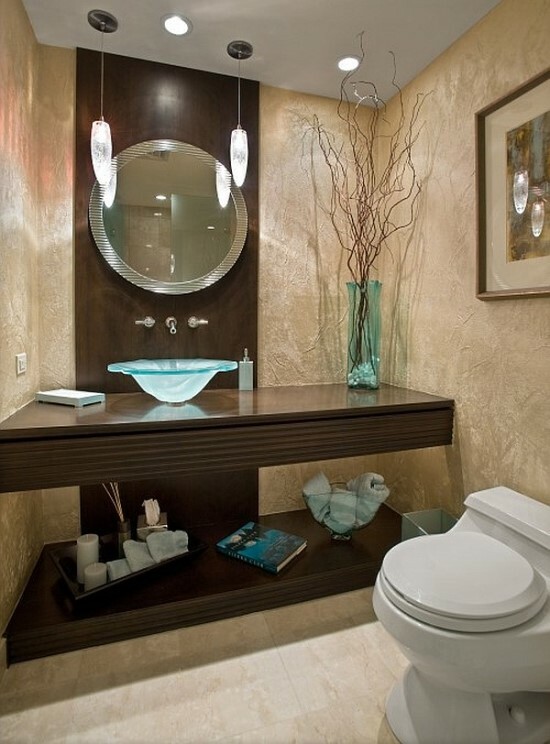 Furthermore, the strategic placement of lighting also creates an illusion of a larger space. 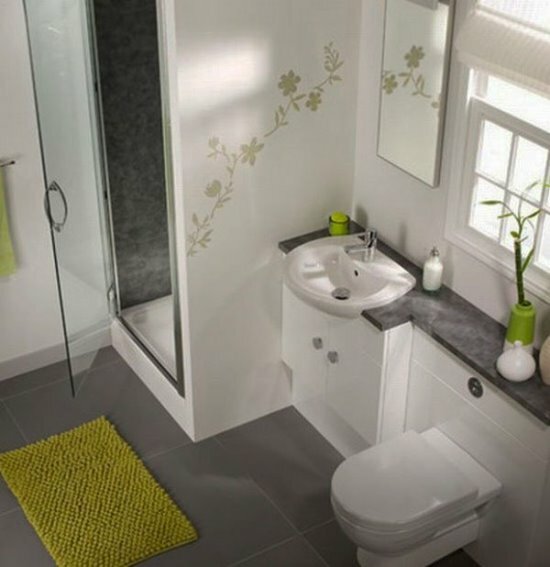 The interior bathroom decorating ideas also play a crucial role in refurbishing a small bathroom into a spacious looking relaxing space. 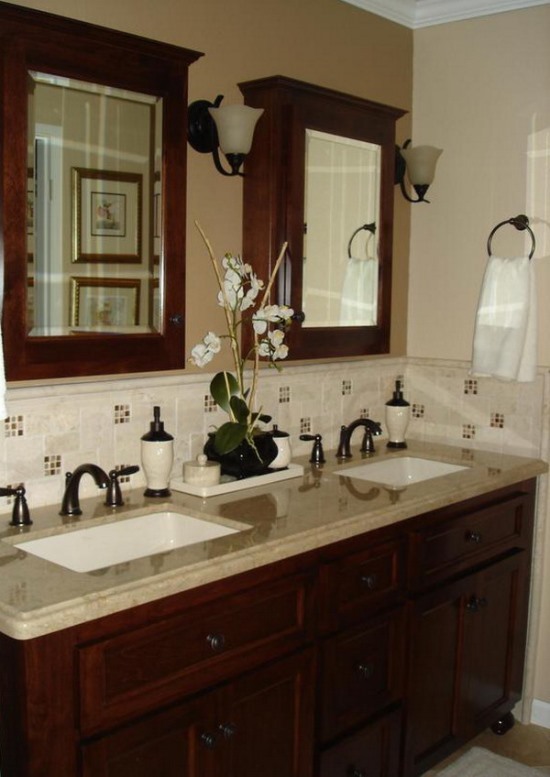 For small spaces, country, traditional, and rustic styles tend to feature more embellishment than contemporary and modern styles. 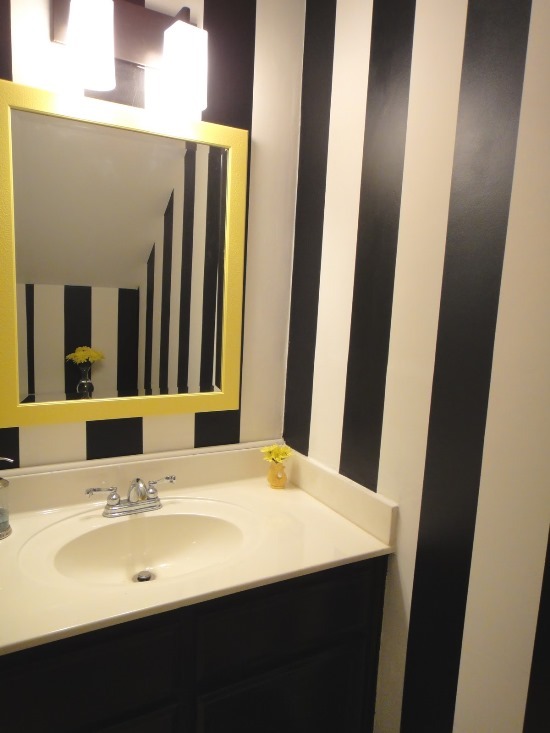 As a result, it gives your small space the required spacious illusion that you need. 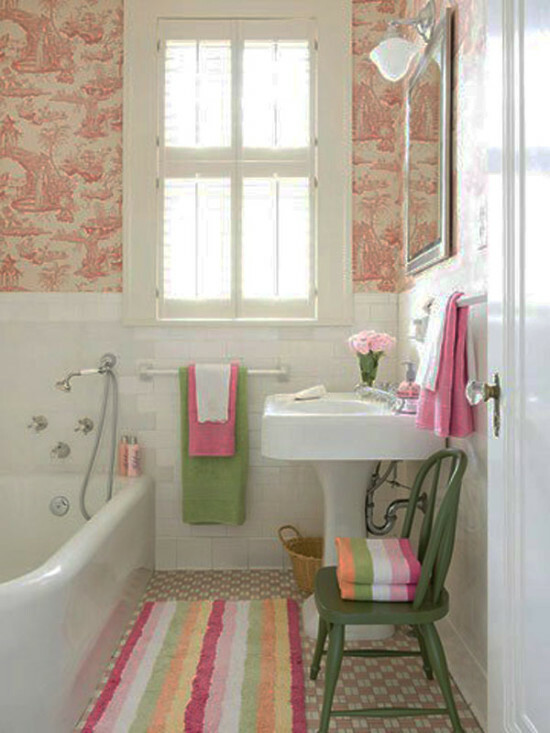 To add illusionary height and depth to your bathroom, you can make use of vertical striped wallpapers or bead board. 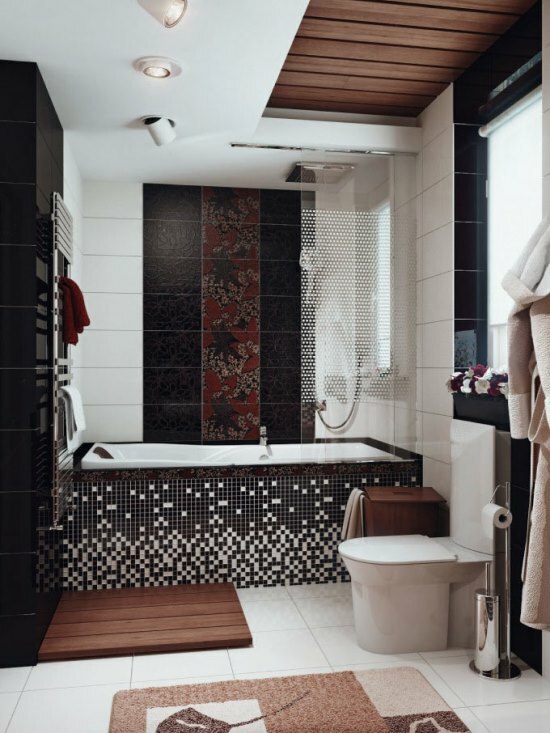 Hardwood floors or tiles running along the entire space help create the illusion of length while tile work on the walls perpendicular to the floor creates the illusion of depth. 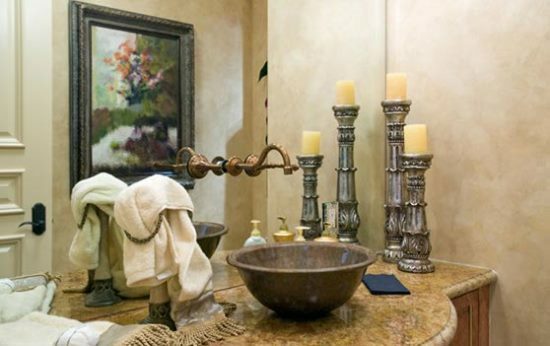 Decorating bathrooms is not that hard, especially when you have space enough to include just about anything and everything, even more so, if you have space enough to transform the entire bathroom into a luxurious personal spa. 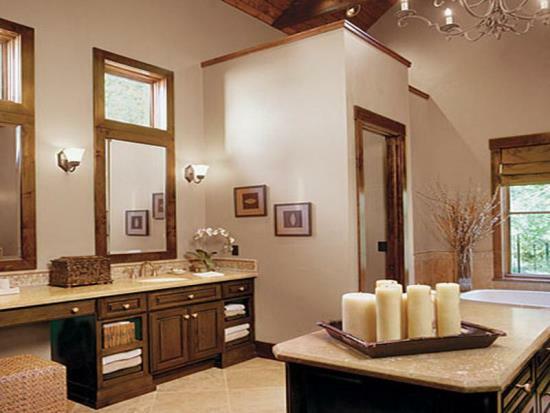 Today, most of the homes have a master bath, which is an epitome of luxury and peace. 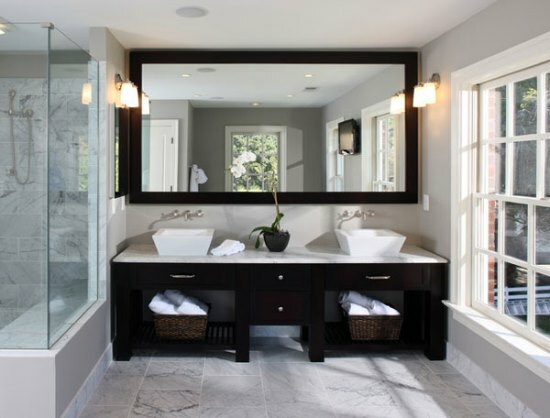 Decorating a bathroom that is large offers you with every opportunity to include lavish bath and shower areas, chic styles and the right kind of furniture. 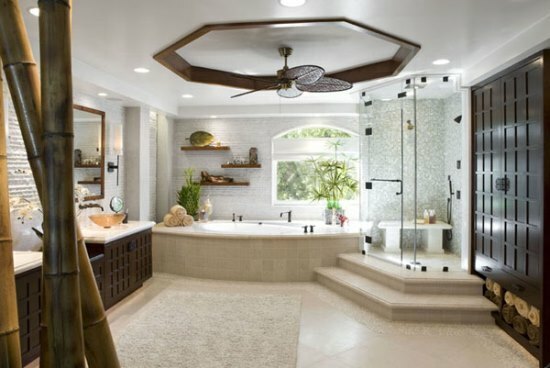 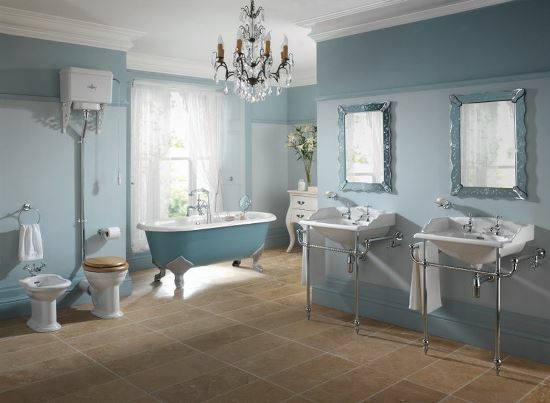 For a large bathroom, you could have it decorated in just about any style you like, be it country, rustic, contemporary, modern, or traditional, it will only look that much better. 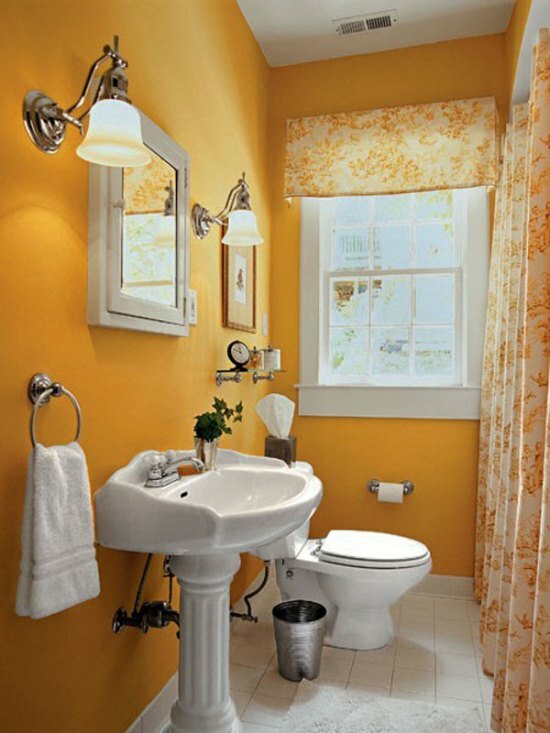 Bathroom decorating ideas only get bigger and better when you have a large space at your disposal, but small bathrooms also give you ample opportunity to put your skills to use. 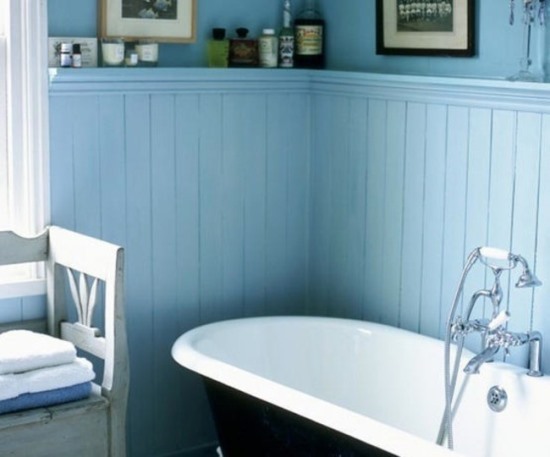 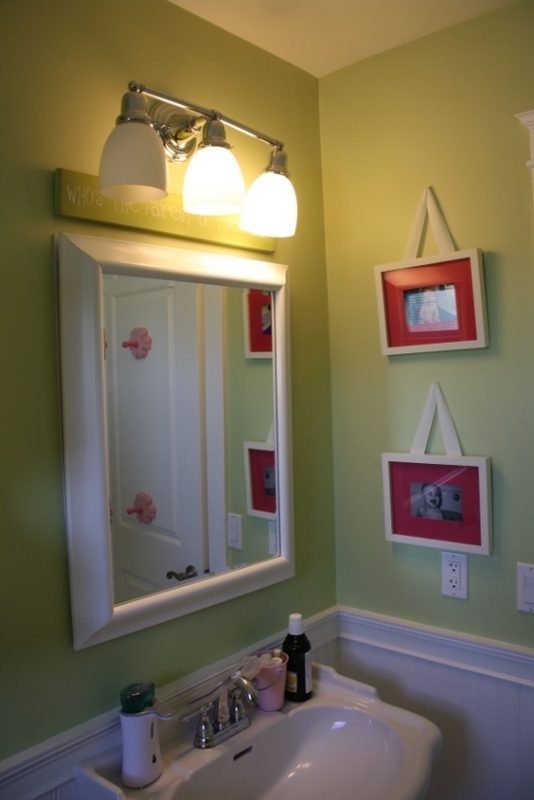 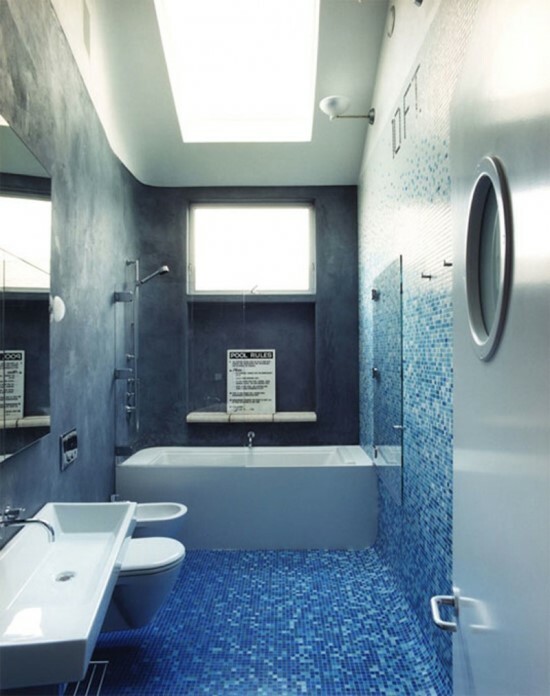 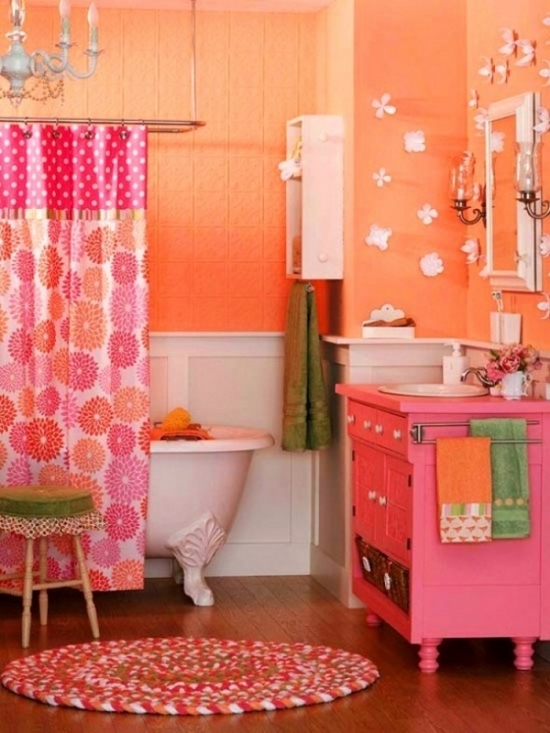 Whatever space is available to you, here are some 45 cool bathroom decor ideas for you.